Keywords: Aribella Events (24), Huntsman (24), Huntsman ispired styled shoot (24), Huntsman movie (24), styled shoot (24), Syed Yaqeen. NYC (24), SYPhotography (177). 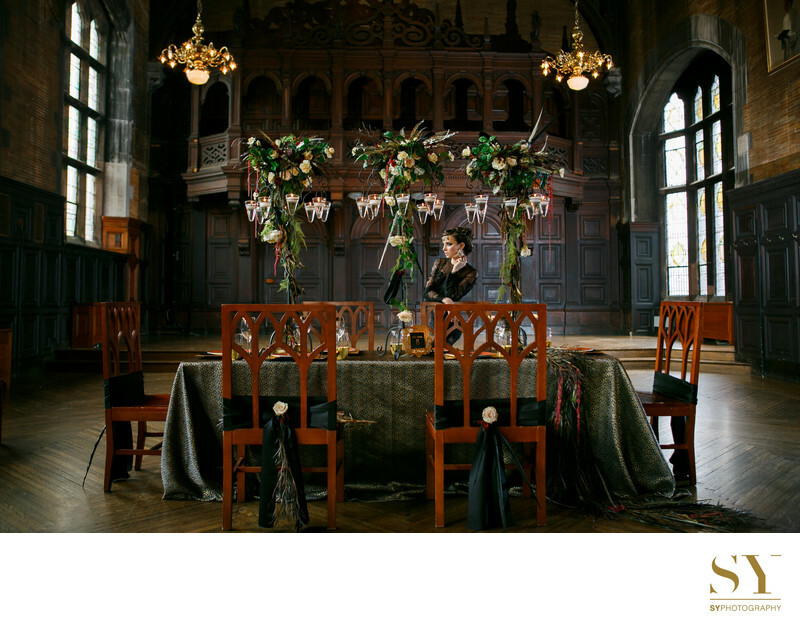 Filename: 020 Hunstsman Inspired tablescape castle wedding in The High Line Hotel NYC SYPhotography.jpg.